Dan was a Professional cricketer from 2006-2014. He currently works as the lead batting coach at Berskhire CC, a freelance Middlesex CCC batting coach, the Cricket Professional at Wokingham CC and has just completed his Level 4 qualification which makes him one of the youngest, highest qualified cricket coaches in the world. 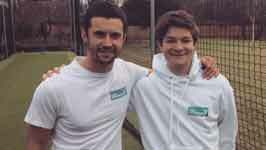 Jack has been coaching for over 8 years with 3 of those years for Berkshire CCC. 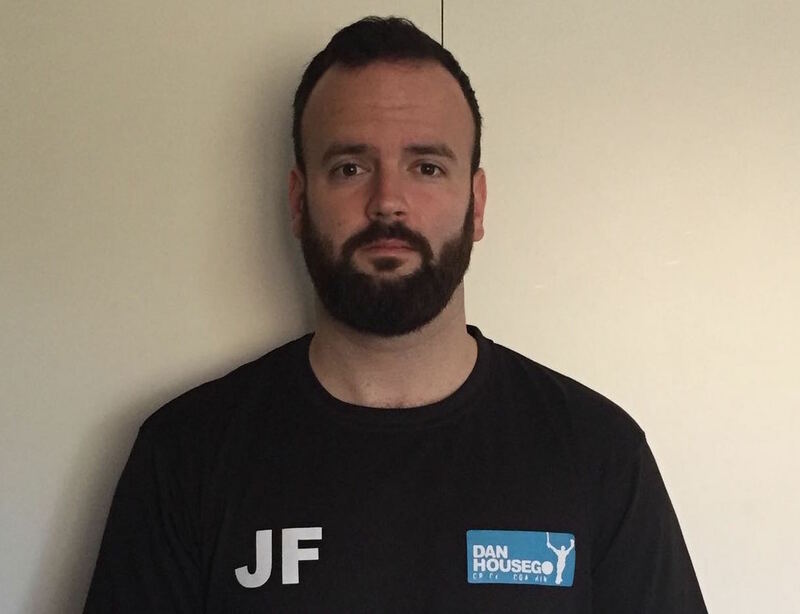 Jack is also a PE coordinator and his ethos is to enjoy the game to its fullest. With the use of video analysis he likes to ensure all techniques are mastered. Jack has been running Easter and Summer camps for DHCC, for over 2 years with great results. 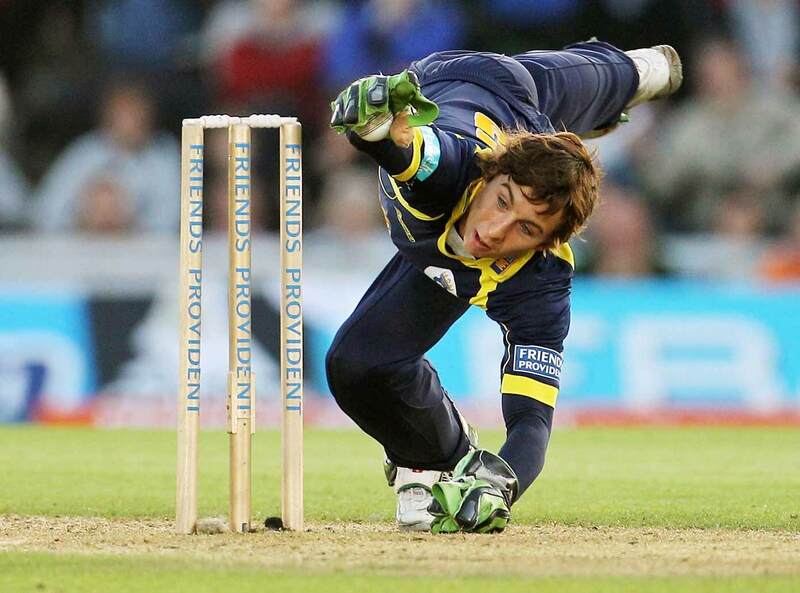 David played for Hampshire and Surrey over a 10 year period, 2005 -2015. He has worked for the KP foundation and is used as a Fast Bowling freelance coach under DHCC. 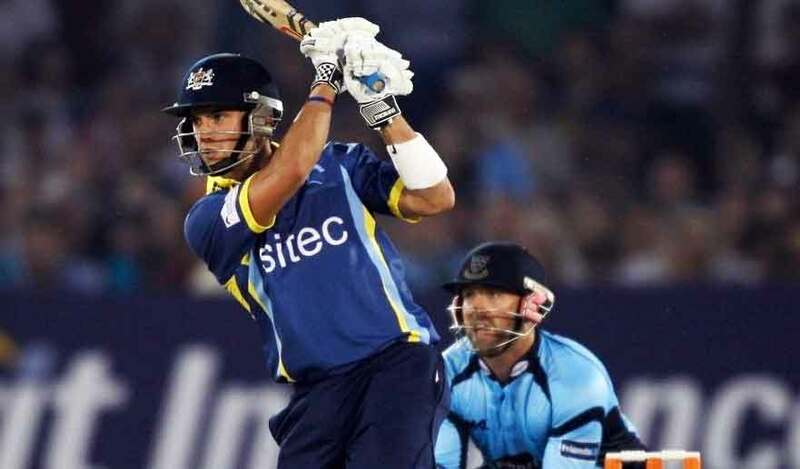 Michael has been a Professional cricketer for the past 7 years and he played an Integral part in winning the T20 and One day competitions with Hampshire. He is keen to pass on his experience and knowledge to young aspiring keepers. Darren has 21 years of experience within cricket and a huge passion for the game. He has worked with Adults and Children of all ages and abilities. A current county cricket youth side coach including Herefordshire U11 boys and girls U13 / U15 girls. Darren currently coaches cricket at the Elms and MSJ Schools. 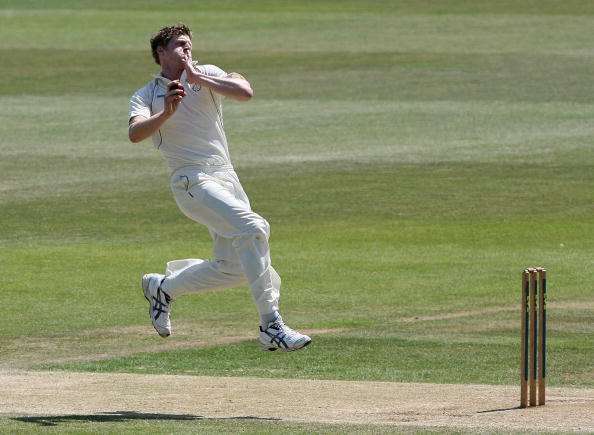 Lewis is a fast bowler who plays his cricket at Wokingham CC. Lewis has run several camps for DHCC and works heavily with the age group squads at Berkshire CC. Lewis also has a strength and conditioning background which he brings to his sessions. He is Level 2.5 and has been running 1 2 1 sessions for 3 years. Chris played for Middlesex from 2003 – 2008. 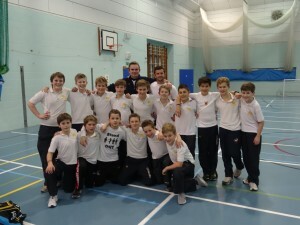 He is currently the Assistant coach at Berkshire CC and the Cricket Professsional at The John Lyon School. He is Level 3 qualified. Will Legg – In 2016, Will finished one of the leading run scorers in school boy cricket. Will has great rapport with the children and he has been leading the DHCC camps for over 1 year. He is now pursuing a career in coaching and is Level 2 qualified. Joe Howorth – Joe has been with us for 2 years and has achieved great results. He leads the coaching at Reading CC and the girls at Eagle House Prep School. He is Level 2 qualified. 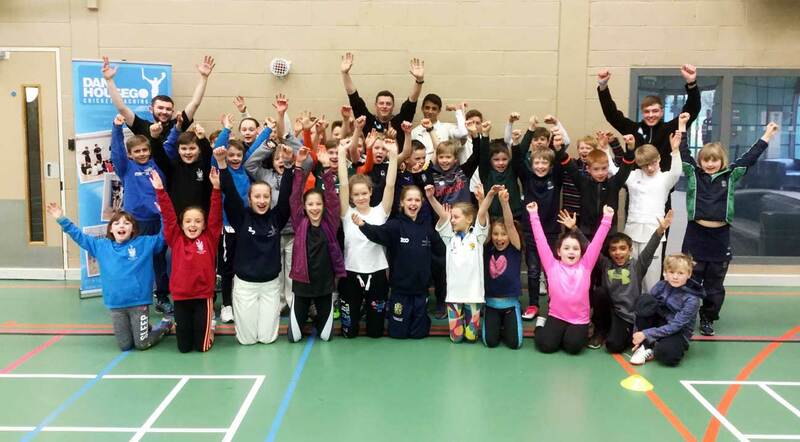 Dan Housego Cricket Coaching is dedicated to providing Professional private cricket coaching in Surrey, Middlesex, Hampshire, Gloucestershire, Kent, Oxfordshire and Berkshire by Professional cricketers. 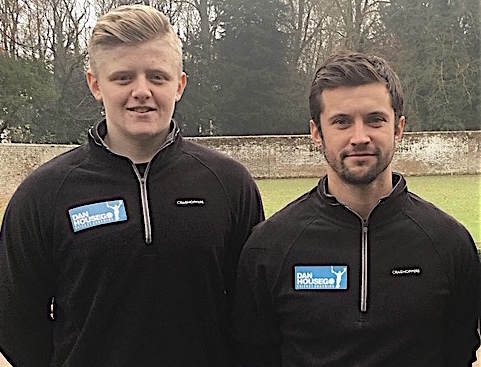 Having played cricket at a high standard from an early age, Dan Housego founded Dan Housego Cricket Coaching in 2009 to help aspiring young cricketers reach their potential in the game. 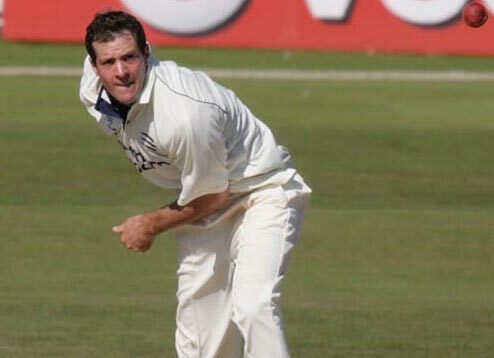 Using his years of experience as a professional cricketer, having played with successful international players such as Andrew Strauss, Adam Gilchrist, and Muttiah Murilitharan, Dan dedicates much of his time outside of his own career at passing this knowledge on to cricketers of all ages and skill levels through DHCC. 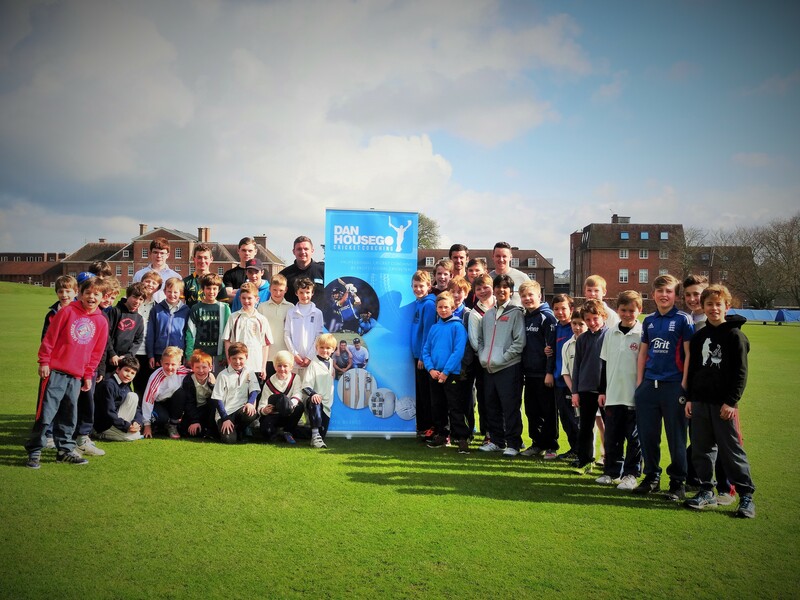 As well as offering quality coaching programmes, Dan Housego Cricket Coaching has forged strong links with local counties such as Middlesex C.C.C, Hampshire C.C.C, Gloucestershire C.C.C, Surrey C.C.C and Minor Counties such as Berkshire & Oxfordshire cricket boards. Many of our coaches are currently working within the county and district coaching structures. 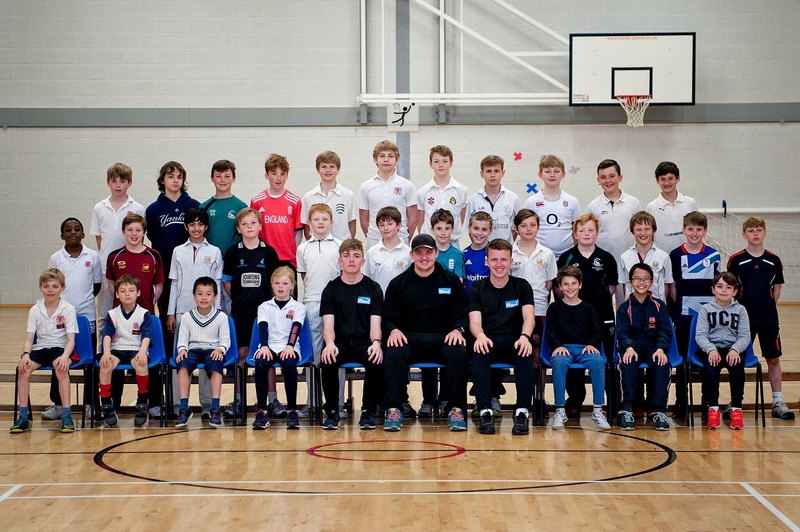 DHCC 1-2-1 sessions focus on the specific requirements of an individual player. This can be batting, bowling, wicket-keeping, fielding, or a combination. 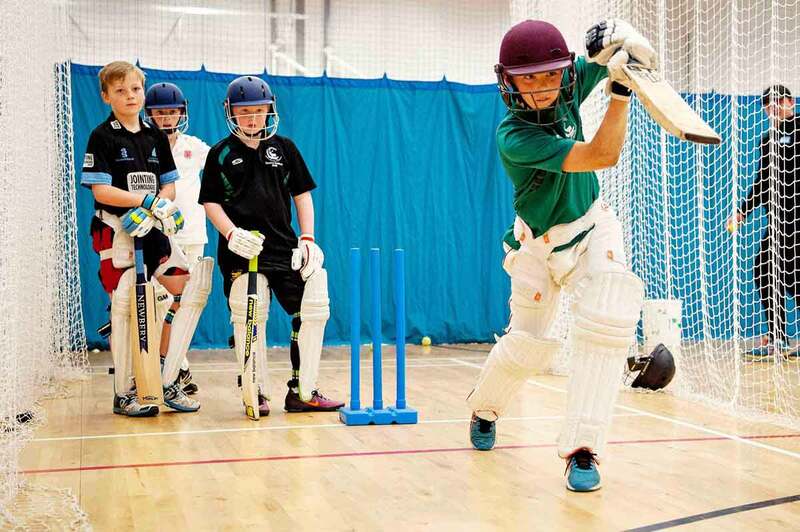 No matter what age or skill level, Dan and his team are equally equipped to help people who are looking to develop and shape their game from scratch, to those who want to maximise their cricketing potential and fine tune their technique. Most importantly, DHCC ensures its clients have an enjoyable coaching experience so that they leave their sessions with a feeling of accomplishment. 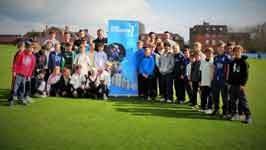 DHCC Group Sessions focus on the specific requirements of a team or group of players. Sessions range from 1 hour to all day practices. These sessions are effective and enjoyable, pin pointing a teams goals and ambitions. 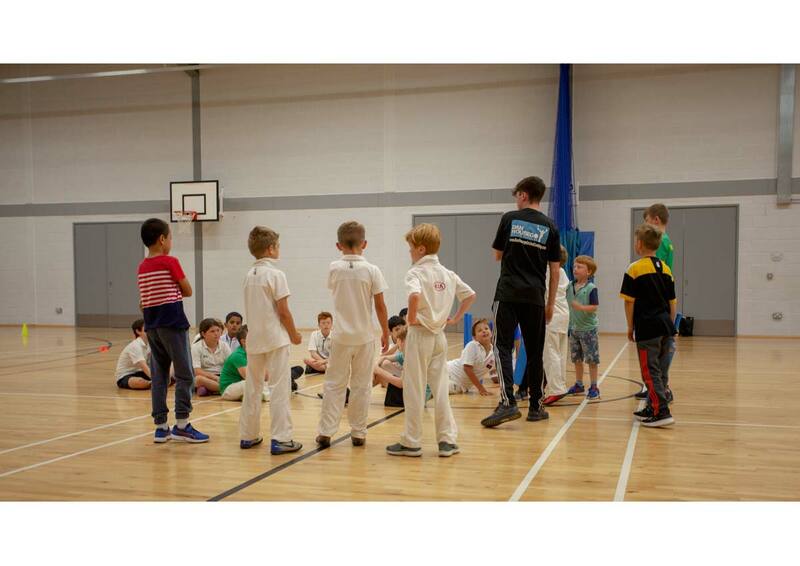 Dan has coached these sessions in Schools, Cricket Clubs and Professional Academies such as, Bradfield College, Radley College, The Oratory School, Moulsford Preparatory School, Reading CC, Kingsholm CC, Bristol City Wignet CC, Gloucestershire CCC and Middlesex CCC. Focal to the life of any sportsman, be that professional or amateur, is a good level and understanding of health and fitness. This incorporates a number of elements, including strength and conditioning, nutrition and diet, and the overall psychology around playing the game. 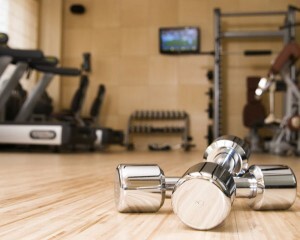 DHCC is fully qualified to provide health and fitness consultations that incorporate these elements. With qualifications in Nutritional Advice for Physical Exercise, Dan can provide full nutrition programmes for his clients. Eating the right things, teamed up with an effective fitness programme can significantly enhance fitness levels and overall performance. If you have any queries regarding DHCC or if you would like to make a 1 2 1, group or camp booking please use the Contact form below or contact Dan directly on the Mobile number and Email address provided.